Universal Music has confirmed the Australian release of the forthcoming album from Canadian starlet Carly Rae Jepsen. 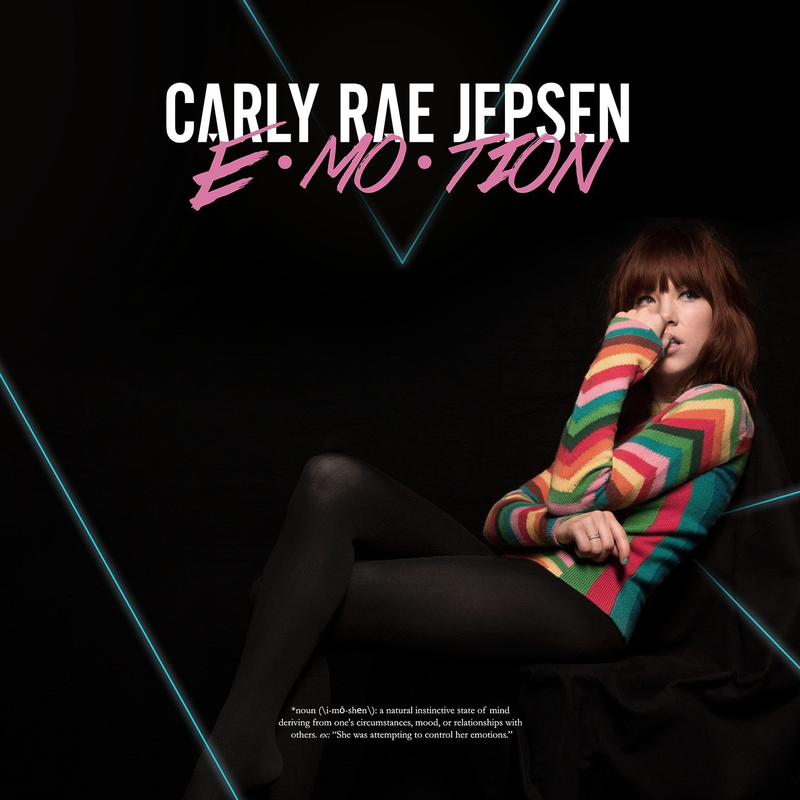 ‘Emotion’ (stylised as ‘E•Mo•Tion’) is the singer’s third long player and will be released almost three years after the album that contained the song that really set the ball in motion for her, ‘Call Me Maybe’. Recent single ‘I Really Like You’ probably wasn’t quite as big a hit as many were probably hoping it would be. But the release of the second single ‘Run Away With Me’ will drop next month, in preparedness for the album’s release. A pre-order will go live on June 23; the album will drop locally on Friday August 21.